With the harvest of white grapes already finished and an advance on 40% of the red varieties, Doña Paula’s harvest moves at a steady pace. Marzo 2019.- Started a week later than usual, the 2019 vintage stands out for the significant volume in whites, which will be a record for the winery, while the volume of red varieties will be above the historical average. 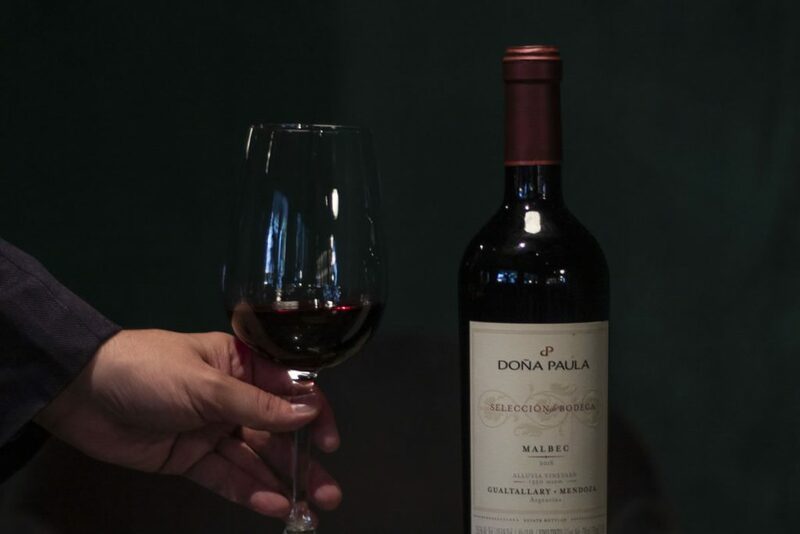 “The overall maturity and health of the grapes has not had problems so far,” says Martin Kaiser, Doña Paula Viticulturist. “Today, the biggest challenge is the logistics to process all the grapes, as we have had an overlap of harvests of whites and reds”, says Marcos Fernández, Doña Paula winemaker. “From a climatic point of view, the season has been presented with a fairly dry February and March, which allowed to reach maturity with very healthy grapes. The average temperatures have been normal, however, it has been seen that days with high maximums, above 32 °C, have been more frequent than in past seasons”, says Kaiser. Regarding the potential of the harvest, it is estimated that in terms of quality we will have, for the third year, with a vintage of excellent quality, concentration and freshness. 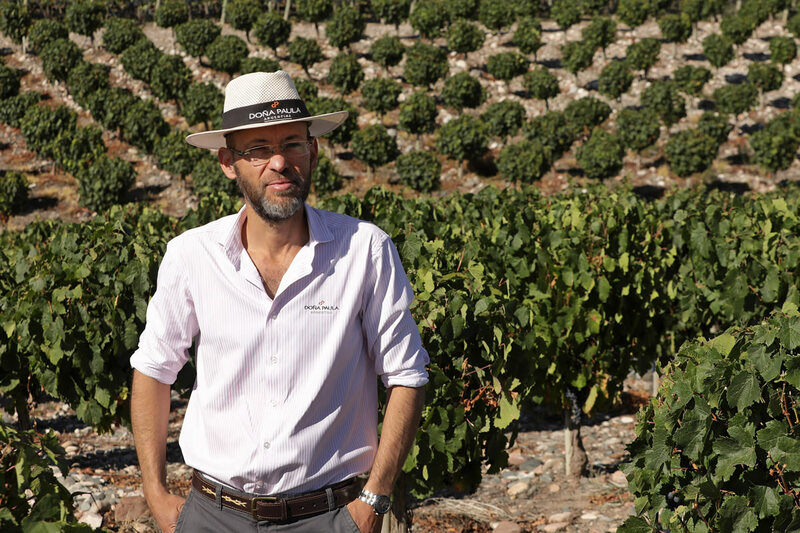 “For example, in the Sauvignon Blanc, heat waves in late January and early February boosted the tropical aromas, with notes of passion fruit and pineapple,” explains Fernández. “In reds, there is a good concentration of color and volume in the mouth,” he adds.